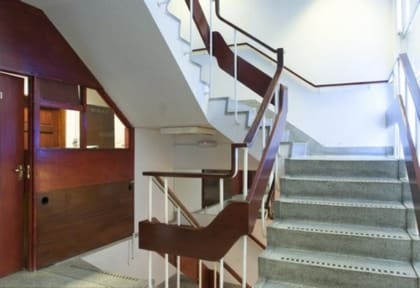 Northfields Hostel provides you with a cheap base from which to explore the delights of London. Situated West of Central London, youll have the advantage of being located outside the hustle and bustle when you stay at family friendly Northfield Hostel. Thanks to Northfields Station (just a stones throw away) youll be able to get into the centre and Heathrow Airport quickly. As well as a 24 hour reception theres a TV lounge, laundry, fully equipped kitchen, WiFi and cheap internet access. You can reserve your own private Single, Twin, Triple and quad option room at Northfield Hostel, or if youre travelling solo you can book a bed in four-bedded shared dormitory. 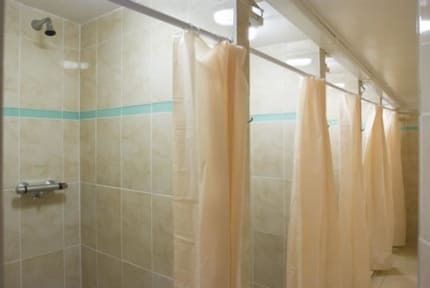 All rooms have access to shared bathroom facilities with lots of hot showers available! We help you keep costs down by offering Room Only accommodation and as every room has a fridge youll be able to keep drinks and snacks cool. Each room also has a table and chairs, so you can dine in your own room to save on costly restaurant bills. We also offer a communal kitchen to our guests. Hostel has new matresses and we have recently refusrbished parts of the hostel. It is a clean and pleaseant staty. Also please note that a service charge of 3.5% will be charged if payments are made through credit cards.